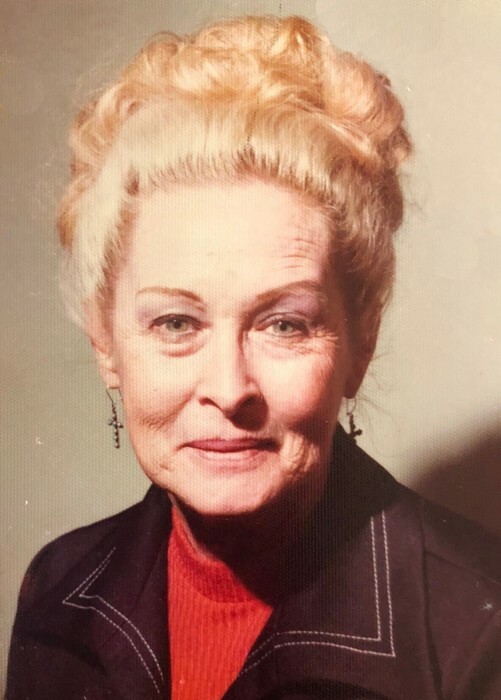 Louanna, 93, passed away in Boise, October 29, 2018. She was born August 21, 1925, in Scottsbluff, Nebraska. Louanna has two children from her first marriage, Claudia M. Havery and Edward H. Ruplinger. In 1957, in San Diego, California, she married Robert F. Hemmer, who had two children, Daniel M. Hemmer and Randol S. Hemmer. In 1959, this blended family moved to Boise, Idaho. Louanna began her working career after her children had grown. She began her employment at the Ada County Sheriff’s Department as a secretary, loved her job, and retired as Sergeant. She loved attending association meetings with other retired law enforcement. Until her health prevented it, she also loved playing her organ. Her husband, Robert, passed away in 2005. She is survived by her sister, Zola June Cheney, her four children, 10 grandchildren, and 18 great grandchildren. The family would like to express our deepest gratitude to Ashley Manor Cory Lane and Auburn Crest Hospice for their kindness, patience and loving care of our mother. A private family gathering will be held November 10, 2018.